Preheat the oven to 350. 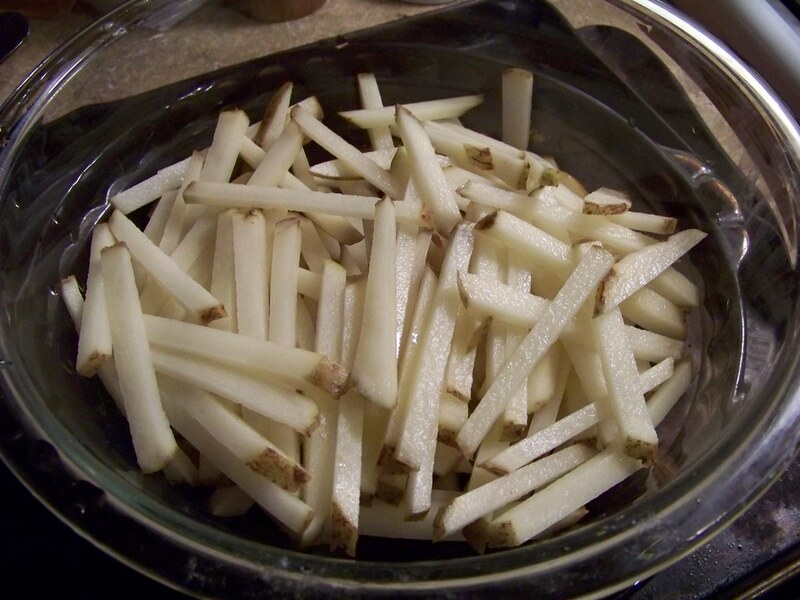 Make your fries, whether using frozen or making your own, spread them out on a cookie sheet and put in the oven until done, or fry them in batches, draining on a paper towel. 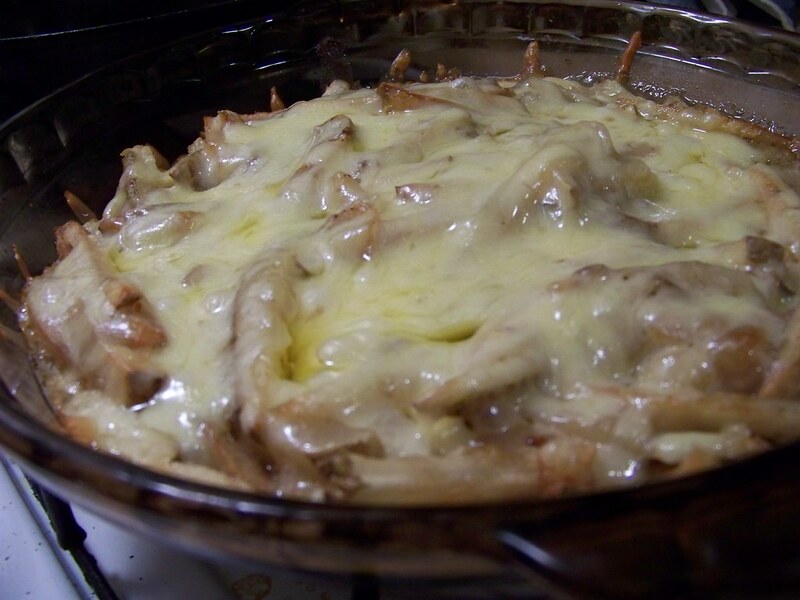 Put the cooked fries in a dish, I usually use a pie plate. Grate your cheese, if not using curds. 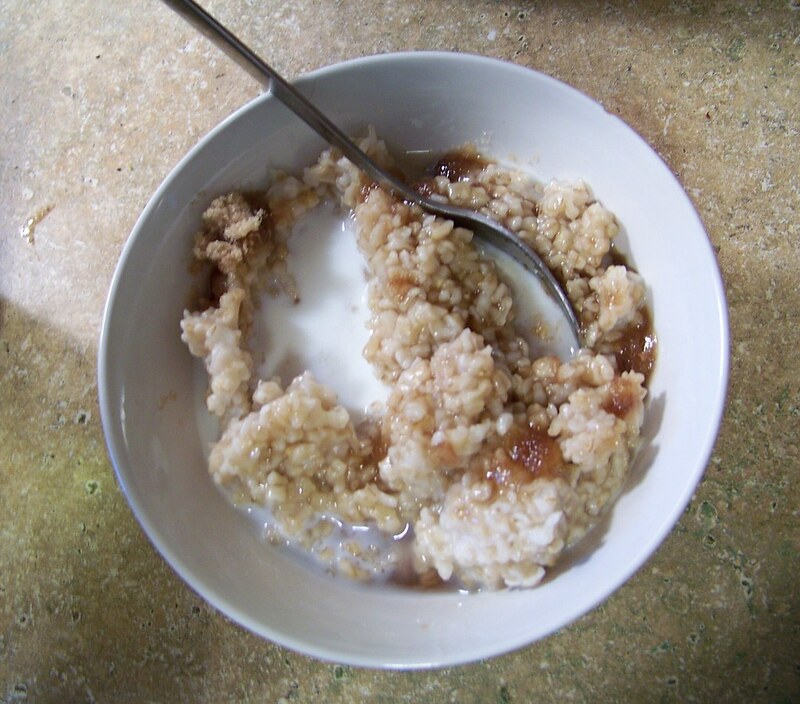 Make the gravy- melt the butter in a saucepan, whisk in the flour and let cook a minute, stirring. Whisk in stock or bullion-water, let cook a few minutes until thickened. Add salt and pepper. Pour the gravy over the fries, at this point I like to add extra pepper, then cover with cheese. Stick in the oven for about 15 minutes, until the cheese is melted and bubbly.